NC State News is your portal into how we think and do. It’s home to breaking news, feature stories and reports from the forefront of education and discovery. It’s the daily record of how we’re creating economic, societal and intellectual prosperity. 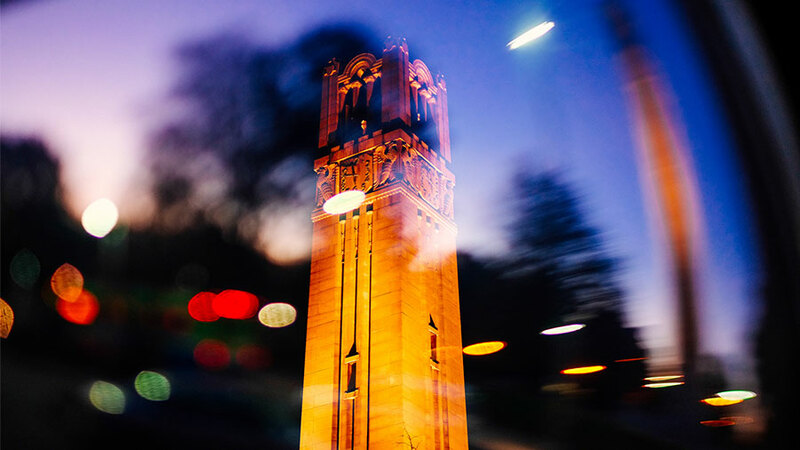 This is your central source for all things NC State, from research breakthroughs and thriving partnerships to successes in the classroom, on the court and beyond our campus. Historical archives for faculty and staff news may be viewed online.